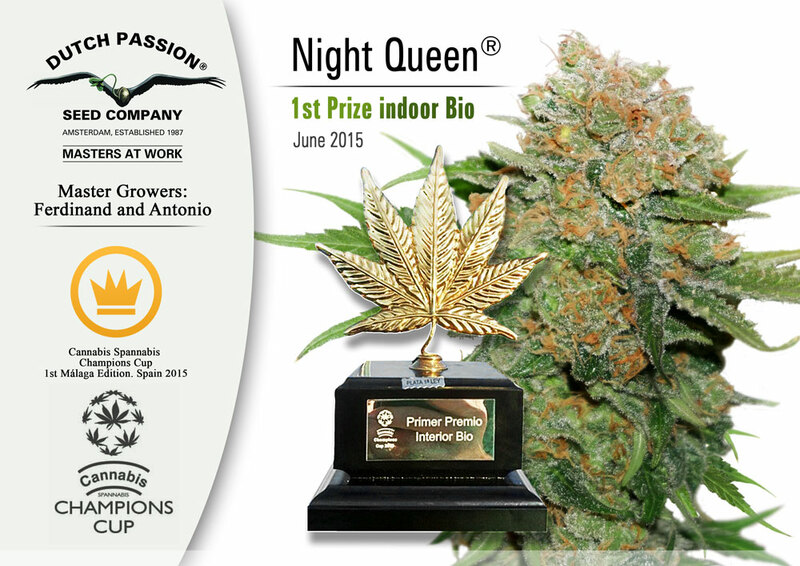 Night Queen, Dutch Passions hard-hitting original Afghani indica, won 1st Prize in the 1st Edition Champions Cup at Spannabis Malaga. Night Queen is very potent Afghani with a rich old-school kush aroma and a notably frosty and resinous appearance, she is often grown by medical growers looking for a very strong body stone with the ability to offer powerful pain relief. 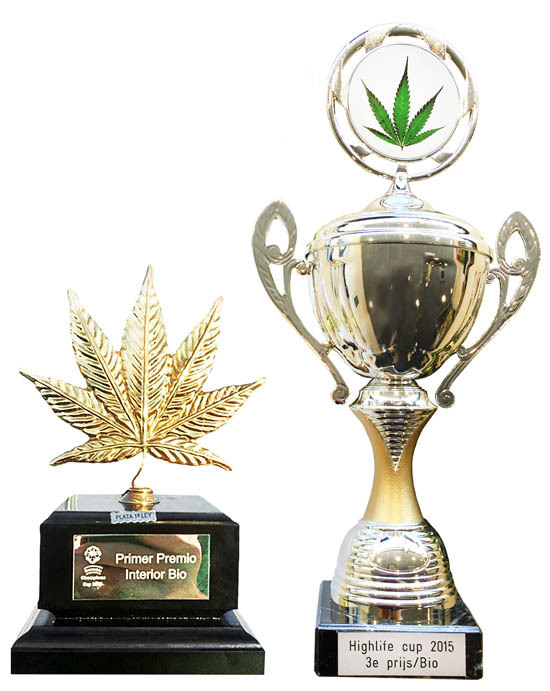 Recreational growers appreciate the above-average harvest quantities, the old-school taste and the long-lasting high. The 1st Prize award came in the Indoor Category at Malaga. 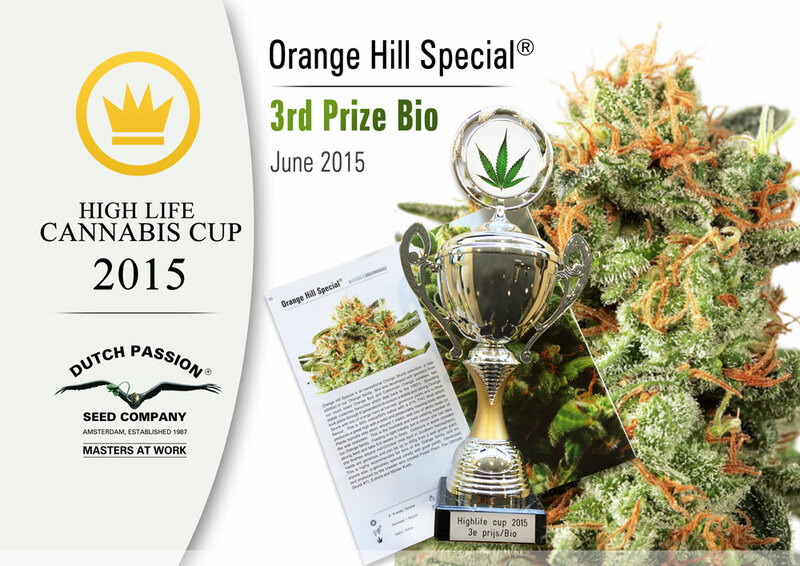 Orange Hill Special collected 3rd Prize in the ‘Bio’ section at the 2015 Highlife Cup. Orange Hill Special is a strong citrus Skunk which produces above average yields and comes from crossing original Orange Bud with California Orange. Marijuana vending machines: helfpul or just hype? Medical flowers may aid in the cure for cancer, but the contaminants may kill us all! Colorado and Marijuana Legalization One Year Later: What Has Changed? Copyright © 2019 Dolce Vita International. All Rights Reserved.